With its agile flight and nagging voice, this gull is familiar both on the coast and eye ring • inland. It feeds according to opportunity, taking small animals, food scraps, and refuse. Birds breed in large colonies, on freshwater or salt marshes. 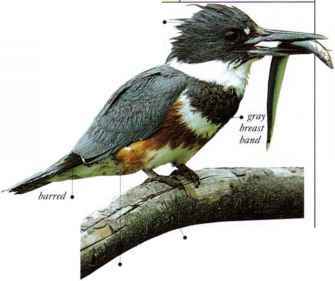 In winter it visits suburbs and garbage dumps, and roosts on lakes and reservoirs. • NEST A well made, open cup nest, made of available plant materials. • Distribution Breeds in Eurasia and E. North America. Siberian and N.E. European populations migrate south into Africa and Asia.